What it dew Trillions! 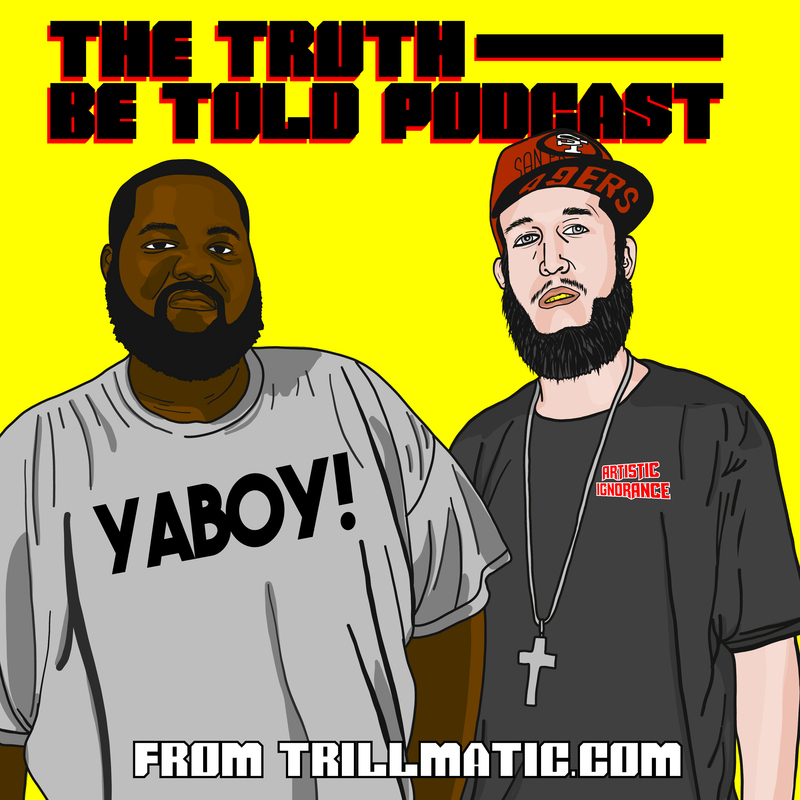 Back again with episode 73 of the Truth Be Told Podcast from Trillmatic.com hosted by Riffa & Bigg UU. Thanks for supporting your favorite Hip Hop podcast! Be sure to leave a 5 star review! The Timbaland and Swizz Beatz beat battle is officially happening and some people are more interested in this than the Floyd Mayweather and Conor McGregor fight. We also go into who’s the best producer between the two and who might be the winner during their beat battle. Soundcloud has been going through a lot the past week or so. Lots of people are saying Soundcloud is dead but Chance The Rapper has come out to say that Soundcloud is here to say. But how is the service going to make money? We talk about why nothing is ever really for free. This week in album reviews, we reviewed Twista’s ‘Crook County’, Starlito’s ‘Hot Chicken’ and French Montana’s ‘Jungle Rules’. We talked about who had the better album, who had the weaker album and what each artist could do to have a better album.